Where is the Sun Conure from? The Sun Conure’s natural home is Central and South America. Some can be found in Mexico and the West Indies. What does the Sun Conure look like? 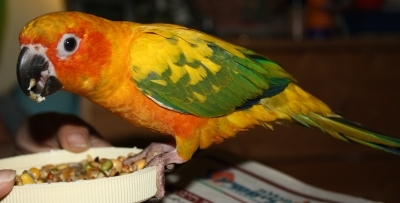 The Sun Conure is 12 inches long including the tail. 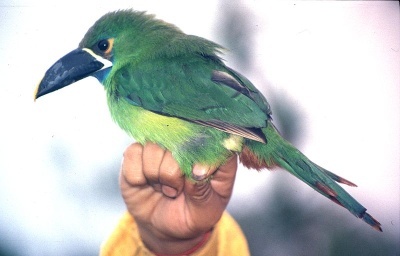 The feathers are orange, blue, yellow and green in combinations over their bodies. The beak and feet are black. Males and females have the same coloring. Life span is about 25-30 years. What is the personality of the Sun Conure? Sunny is a good description. They are very friendly, calm birds. They can learn to talk a bit and mimic sounds. 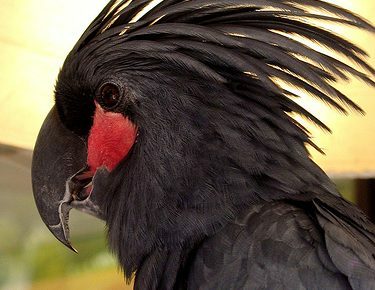 They love human attention and will greet you in their squeaky, screechy voices. 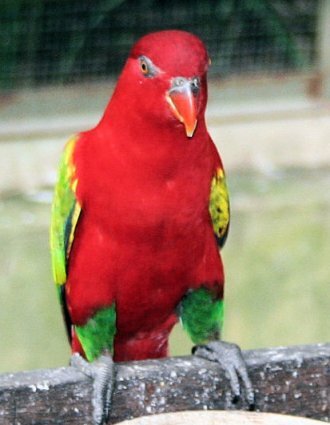 The are somewhat noisy as most parrots are and will screech, especially when they are happy. The Sun Conure is a playful, active bird and will enjoy having lots of brightly colored bird toys to play with. Toys made specifically for birds are safe and non-toxic. The Sun Conure is also very curious, so be sure your house is bird-safe if you let it fly about. The kitchen area can be a particular hazard for your bird. How do I care for and feed the Sun Conure? In the wild, the Sun Conure’s diet is varied. Pet birds will thrive on the same diet of grains, fruits and vegetables and meat. Bread, cereal, fresh or lightly seasoned cooked vegetables, some fruit, meat, nuts beans and lentils are all good. Never give your bird avocado, chocolate, coffee, salt or alcohol. These are all toxic to birds. Fresh water should always be available. Your bird may enjoy a weekly bath. Simply put some water in a small dish and the bird will do the rest.